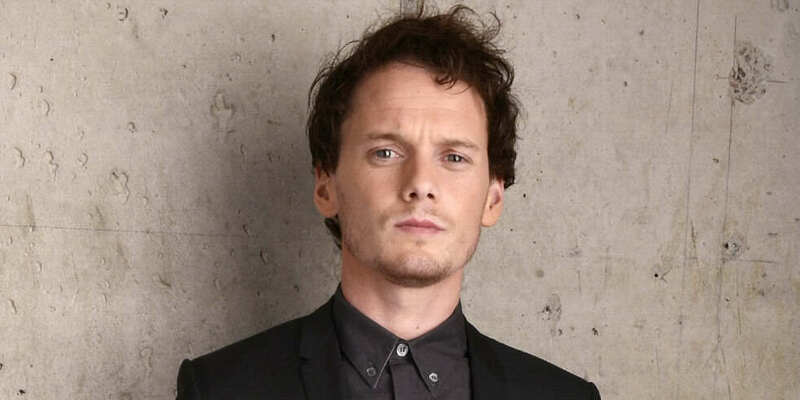 Anton Yelchin’s parents are taking legal action following their son’s tragic and untimely death in June. 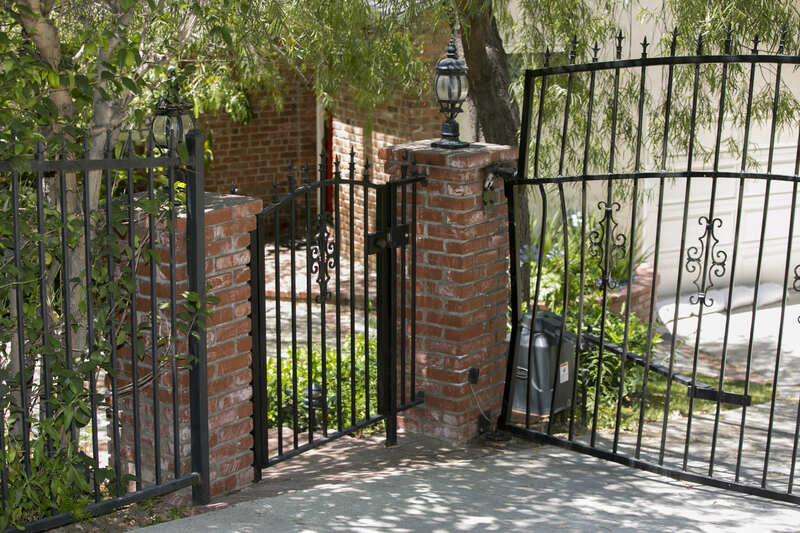 The Star Trek actor was killed, aged 27, when his Jeep Grand Cherokee rolled back down his driveway and pinned him up against a brick postbox pillar and a security fence. The incident was later officially ruled as an accident, but new reports have emerged that his parents will file a lawsuit against Fiat Chrysler as well as retail chain AutoNation and ZF North America, which manufactured the gear shifter, according to TMZ. They are expected to announce their intentions to file the suit at a press conference later today. The company recalled 1.1m vehicles worldwide back in April after receiving numerous complaints about confusion caused by the gear shifter leading to ‘rollaway’ crashes. According to Variety, there had been over 700 complaints about the issue, including 266 accidents. 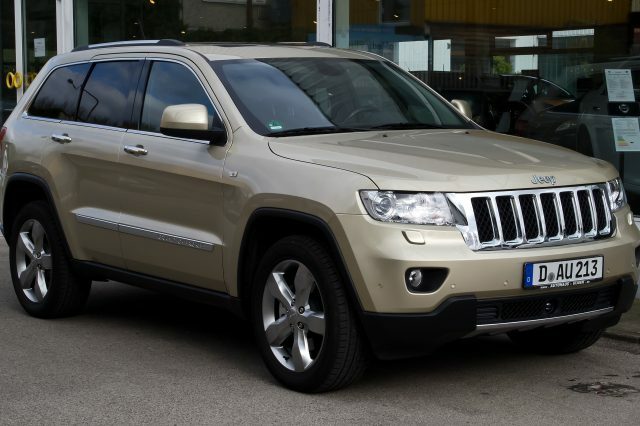 In a statement, Fiat Chrysler offered their sympathies to Yelchin’s family, but could not comment on the lawsuit, adding that they were speeding up recall of the vehicle. 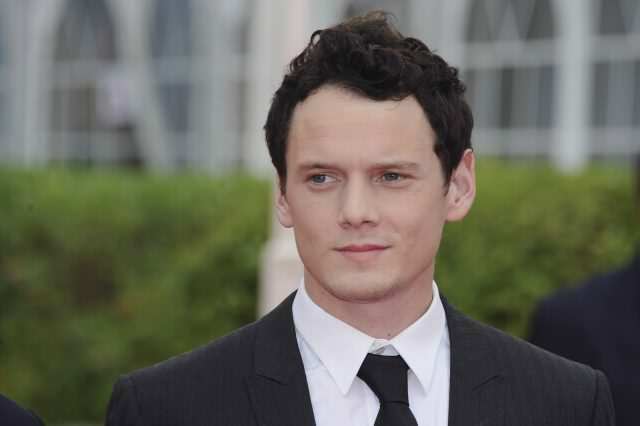 Anton Yelchin did not write a will before he died and has left behind a $1.4m (£1.06m) estate, with his parents filing to become administrators of their son’s estate.